improving conditions for vulnerable producers around the world. NOVICA is proud to be part of this movement. In simple terms, it's the belief that everyone should be fairly compensated for the work they do. PRINCIPLE 1: Create opportunities for economically disadvantaged producers. PRINCIPLE 2: Be transparent and accountable. PRINCIPLE 3: Conduct fair trade practices. PRINCIPLE 4: Pay a fair price. PRINCIPLE 5: Guard against child labor and forced labor. PRINCIPLE 6: Promote gender equality and non discrimination. PRINCIPLE 7: Ensure good working conditions. PRINCIPLE 8: Provide capacity building. PRINCIPLE 9: Promote fair trade. PRINCIPLE 10: Respect for the environment. 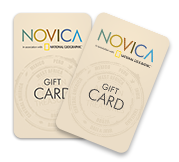 How is NOVICA Fair Trade? 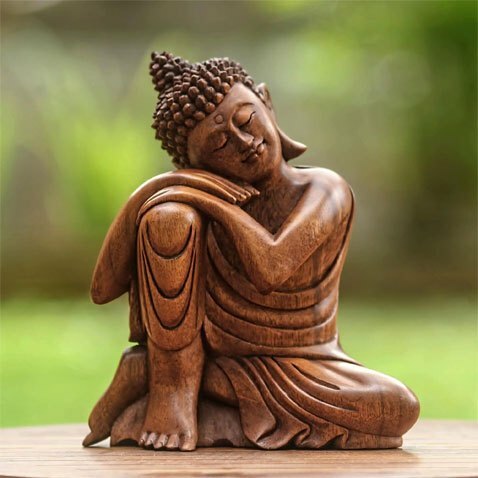 This principle is truly the founding principle behind NOVICA - we wanted to create opportunities for artisans around the world by building a completely new system to connect them to the customers seeking their beautiful creations. Most artisans in the developing world lack access to global markets, limiting their potential to expand their businesses and increase their financial stability. Even when artisans' products are sold in international markets, the involvement of multiple intermediaries lowers the amount of income that goes directly to the artisans. 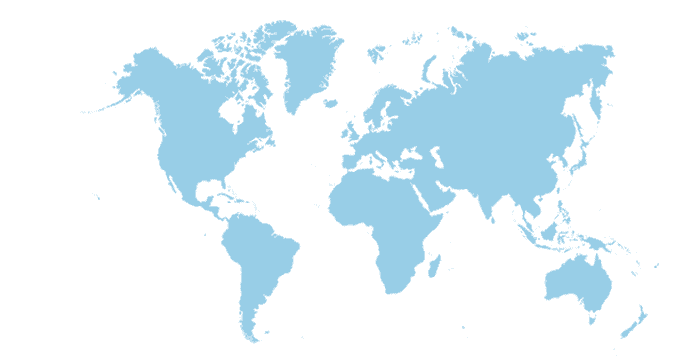 To address this problem, we founded regional offices in Brazil, Peru, Mexico, Guatemala, Ghana, Indonesia, Thailand, and India, and built a fully integrated e-commerce platform to best serve artisans and give them a direct connection to the world market. Watch this in action. 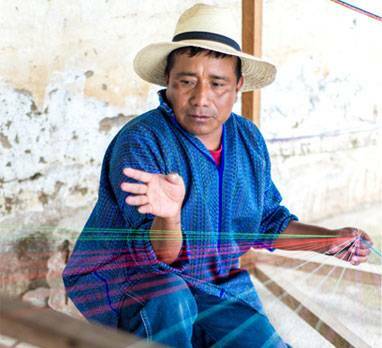 Andres Perez now weaves for customers worldwide. 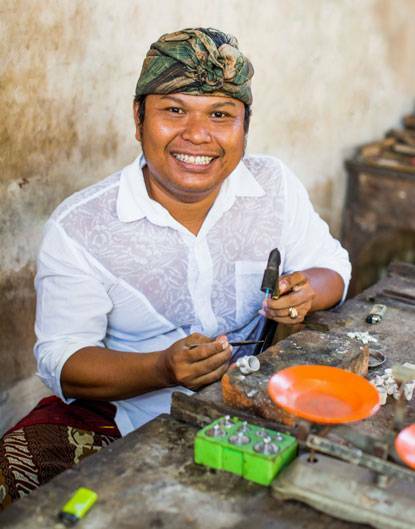 Wayan Sarjana now has a thriving small business. 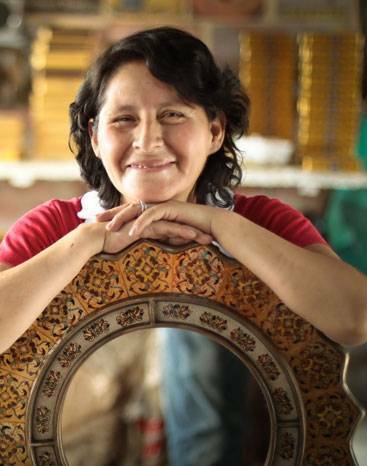 NOVICA simply couldn't thrive without artisans maintaining their autonomy. We don't "hire" them or give them quotas. We don't dictate how they run their businesses, aside from requiring compliance with our Child Labor and Fair Labor policies. We believe that when artists are free to focus on their creativity, great things happen! 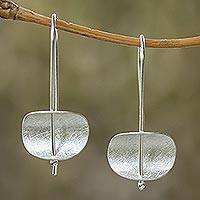 We save artisans the often challenging business of dealing with customs, international shipping, and delivery, but NOVICA artists couldn't be more closely involved when it comes to their products and their compensation. They decide which products to make and sell and which products to remove. 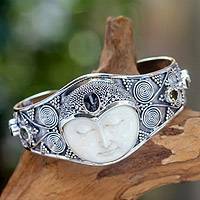 Pricing is also fully transparent - artisans set their own prices, choose the currency of their payment and can view the retail price online at NOVICA at any time. Moreover, artists are never charged for listing their items on the website, and are free to remove them at any time. For many artisans, supporting their families can mean relying solely on twice-yearly orders from distributors or a few months of tourists' purchases, with no commitment from buyers to purchase again. But for NOVICA, it's never been enough to do business as usual. We create viable, long-term business opportunities and economic development for artisans and their communities, working with both family businesses and artisan co-operatives who have been marginalized by mainstream trading practices. With steady year-round demand for their products, artisans now count on NOVICA as a reliable source of income. Complete control over pricing also means that artisans are not adversely affected by fluctuations in their raw material costs. Our system is nimble enough to allow them ongoing price changes if they want. Asunta Pelaez proudly poses with one of her mirrors. 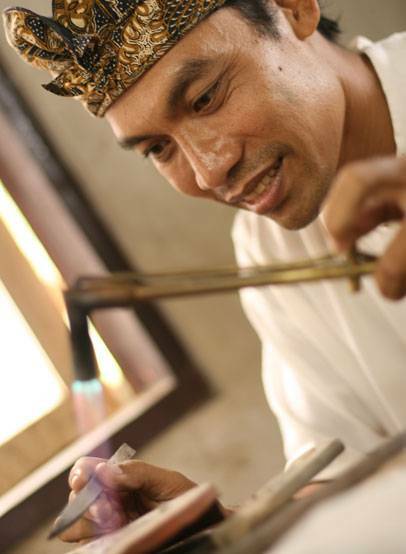 Hariyono crafting his leather jewelry. 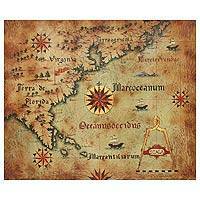 Working toward greater justice in the world is at the heart of both the fair trade movement and the mission of NOVICA. On a regional scale, this means helping preserve and promote cultural identities, traditional skills, and artistic legacies wherever we operate. 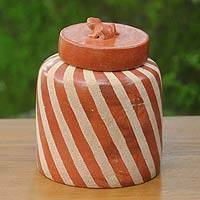 Artisans have found that their their relationship with NOVICA differs from that of other buyers. We ask them to do their best work, to use the best materials, and to charge higher prices. 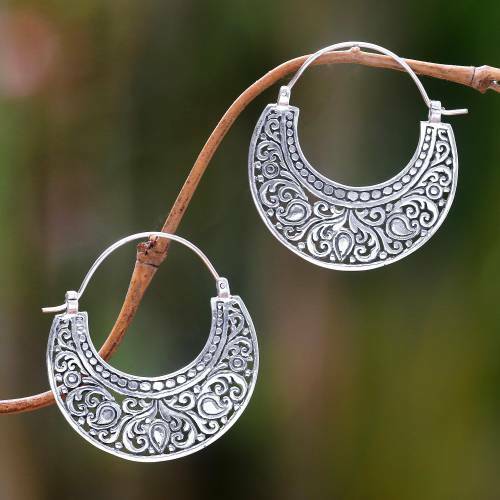 NOVICA's high quality positioning allows artisans to focus on developing the best possible products - a practice which brings the artisans enhanced revenues, greater prestige, and personal pride. Far too often artisans are forced to abandon a craft handed down for generations in favor of more secure income, or forced to degrade the quality of their work to cater to lower price points. By providing a platform for promoting the world's finest artistic traditions and encouraging artisans to provide their highest quality work, we assist these communities in preserving their cultural heritage. The NOVICA system is built around a basic concept: Create an efficient market by reducing the multiple layers of middlemen. 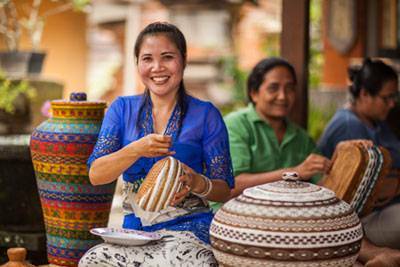 By doing so, the NOVICA system allows for artisans to make more and customers to pay less. Artisans are empowered and excited about having complete control over pricing. Too often, their prices are dictated by the amount that local or international distributors are willing to pay - which is rarely at prices that reflect their best interests. Aggressive downward negotiation is not uncommon - and this forces artisans to compromise on quality in order to stay afloat. Under the NOVICA system, artisans don't have to contend with these tactics. As a result, our customers get high quality handcrafted products at prices well below standard international retail - and artisans remain fairly compensated. We refer to this as our 'Win-Win' pricing model. 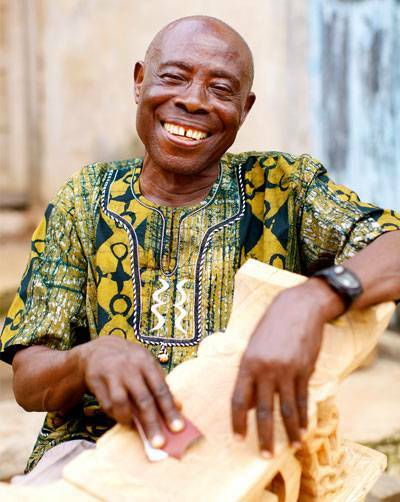 The NOVICA system has transformed the lives of artisans like Nana Frimpong. Our commitment to the respect and promotion of human rights is an essential part of our business practices and mission. All artisans listing their products on our website are required to sign and adhere to our Fair Labor and Child Labor agreements. These agreements were founded on the Universal Declaration of Human Rights, and the standards of the International Labor Organization. We are also keen to draw the distinction between Child Labor and bona fide apprenticeships and education. We encourage our artisans to pass on their knowledge to younger members of their community so that their techniques survive - so long as the commitments to their formal education are being fully met. 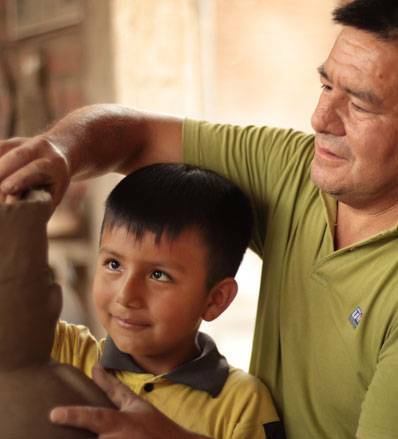 Walter Jose Acosta teaches his son how to sculpt. 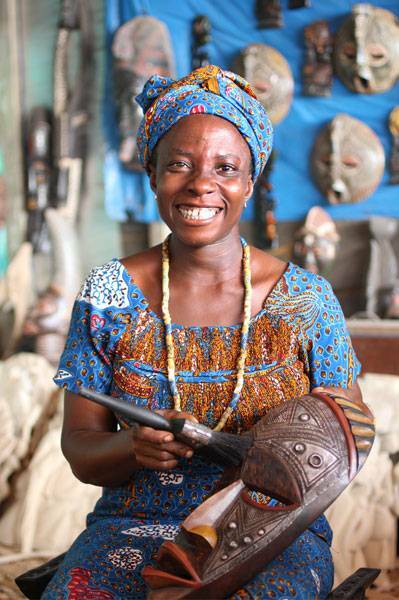 Ernestina Asante is one of Ghana's few female carvers. Empowering women through powerful and long-lasting fair-trade solutions has been our priority since day one. With a female company president, and 5 out of 8 regional offices led by women, gender equality is very much in our DNA. We go out of our way to recruit female artisans and provide a gender balance within our artist community. Nowadays, as the need to address gender inequality gains more and more traction around the world, socially-conscious consumers are looking for ways to target their support toward women producers. With our new Women's Empowerment collection, the world's largest online selection of fair trade artisan products produced by women is now available in one place. 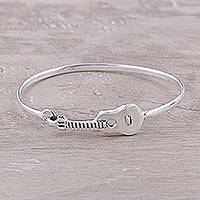 You can shop all your favorite fashion, jewelry, and home decor treasures knowing that each purchase benefits a woman and her family. On top of all this, we also require that all artisans sign our Fair Labor Policy agreement, which stipulates they treat their own employees without discrimination on the basis of gender, race, age, religion, disability or sexual orientation. Having permanent teams on the ground also means we can guarantee that artisans are working in the healthy conditions they deserve. Many of the artisans with whom we work have small workshops which often adjoin their own homes. Artisans sign and commit to our aforementioned Fair Labor and Child Labor policy agreement, and our monitoring teams perform randomized workplace checks to ensure compliance. Wayan Sukerni working from home alongside her neighbors. 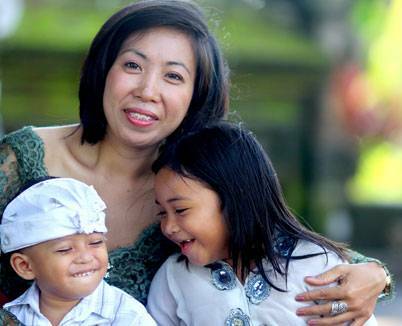 With sales from NOVICA, Eka can provide for her 2 children. Sustainable impact is crucial to NOVICA's mission - we knew we couldn't take fair trade one step further without creating long-lasting relationships with artisans based on trust and respect for their art. When we start working with an artist, we build a local relationship through one of our eight regional offices where we can work on an ongoing basis. Artisans can deliver products on their own terms and schedules and become involved in the supply chain, often for years - a far more empowering system than getting one large bulk order with no commitment to come back and buy again. To increase our developmental impact and to further help artisans expand their businesses, we also provide easy access to microfinance. In a climate where the world's most challenged entrepreneurs are subjected to painfully high interest rates, we cut out all the financial middlemen and launched the first-ever microfinance website where customers can purchase products and lend money directly to artisans. Through our own customers, and our partnership with Kiva, we channel 0% interest loans directly to our artisans, using our 8 regional offices as loan dispersement centers. Artisans like Eka (pictured left) are really feeling the benefits of these programs. She has received several microcredit loans which has helped her build a thriving woodcarving business, despite many personal challenges. Due to the autonomy of our artisans - the success of NOVICA very much depends on their own success. To this end, we actively promote their work and engage in marketing activities to increase awareness for the NOVICA marketplace. Through informational pages on our website, blogging, social media, PR and email campaigns, we promote the benefits of abiding by fair trade principles, and educate our customers to the positive effects felt by the artisans with whom we work. From the beginning, we have insisted that every artist should be heard and seen - they are the stars of the show - so behind every product we sell, you can read a life story, and see the face of the artists you purchase from. This 'connection' with artisans doesn't stop here... customers can leave personal testimonials, and even create special collections to visibly promote their favorite artisans on the NOVICA website. 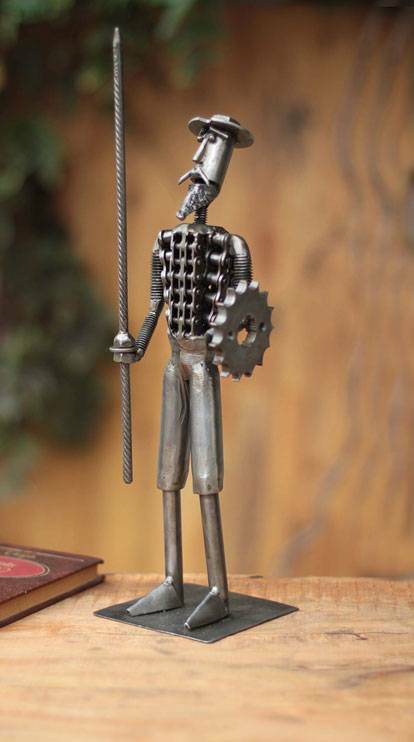 Miguel Mejia recycles mechanical parts to make his sculptures. A commitment to doing good wherever we work loses meaning if we harm that community's environment in the process. Operating handmade workshops since day one has been critical in allowing us to be good stewards of the environment we all share. Artisans use vegetable-based dyes whenever possible when making textiles for apparel, accessories and home goods. 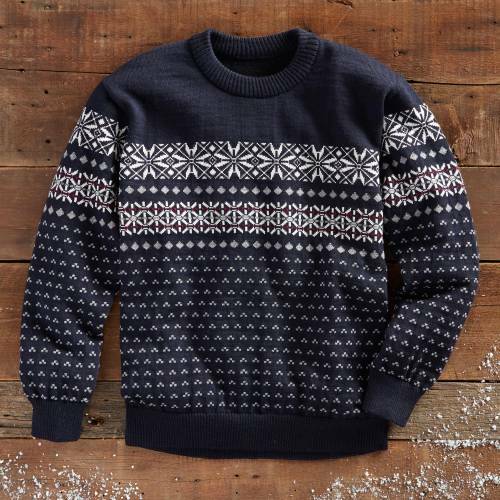 They also limit their use of synthetic textiles, opting instead for natural fibers such as cotton, alpaca, wool, jute, and hemp. 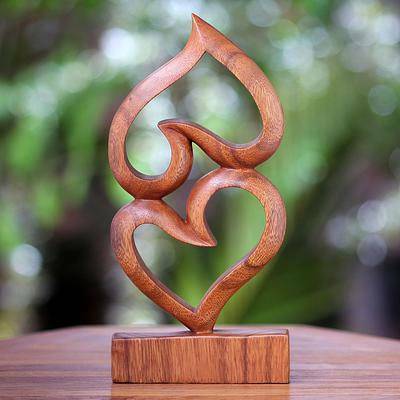 Many NOVICA products are also crafted from alternative, sustainably-harvested plant materials. 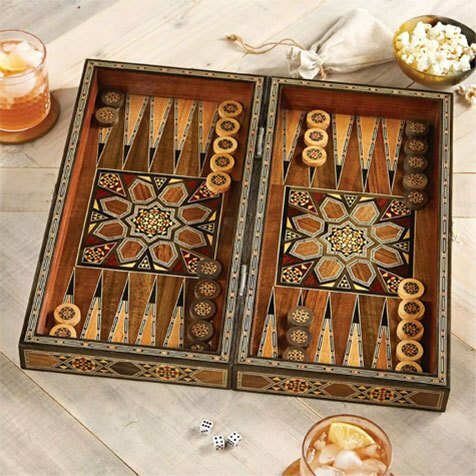 Maguey, reclaimed pine needles, water hyacinth, palm fibers, and grass fibers are the kinds of components you can expect to find in our handmade treasures. Even our paper goods are eco-friendly, with the materials for our albums, journals and other decor items composed of recycled paper or the sustainably harvested bark of Thailand's saa trees. 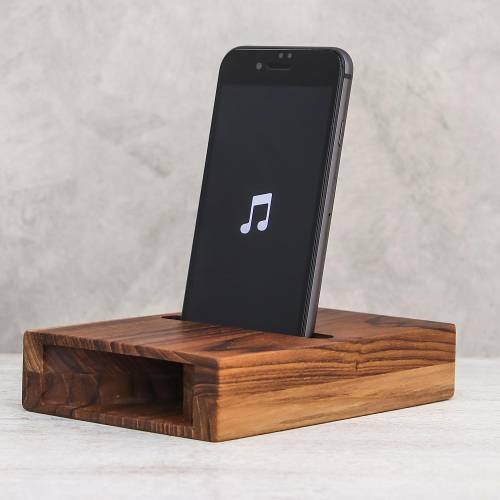 Additionally, NOVICA artisans are always on the lookout for innovative ways to reuse and re-value materials that would otherwise end up in landfills. They reclaim materials such as teak wood, coconut shells, newspapers, and magazines, transforming them into original works of art. Many also upcycle materials like glass, metal auto parts, and soda pop tops. Our special eco-friendly page groups all these items in one place. 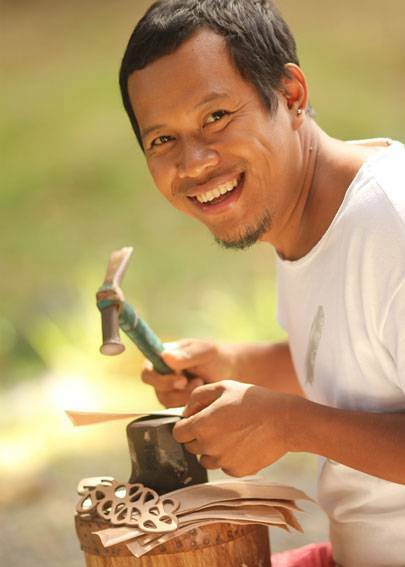 For the materials they can't recycle or gather, NOVICA artisans think local. When you buy a NOVICA product, most of the materials (with the exception of precious metals, gemstones and leather) will come from the artisan's community. On a larger scale, most artisans use the traditional production technologies that have allowed their ancestors to practice a craft in harmony with the environment for centuries. Sculptures and carvings, for example, are made using hand tools. Many of our Guatemalan textiles, meanwhile, are produced on traditional back strap or foot-powered looms, without electricity. 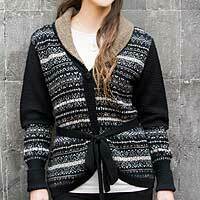 In Peru, most artisans use hand-knitting machines - or an artisan will simply knit the sweater by hand at her home. Whatever their speciality might be, artisans can do incredible things by hand, without the use of chemicals and electric machines. 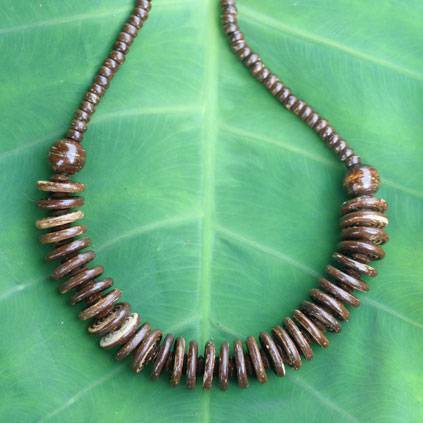 Artisans source materials locally for their coconut shell jewelry. Oh the treasures you will find!